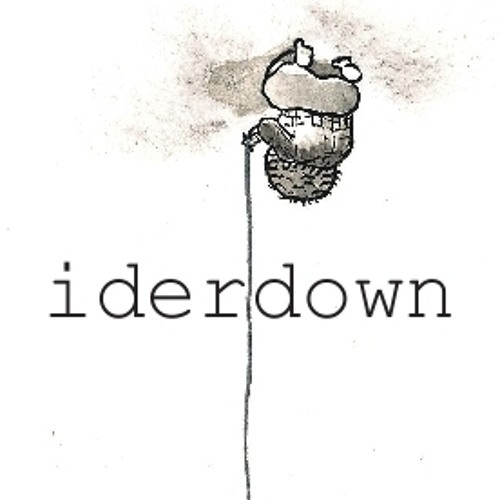 iderdown is a one person electronic, ambient, experimental act crafting music with an occasionally indelicate hand. based in toronto (canada) and releasing music under the moniker iderdown since 2003, “astable thought” (2016) marks iderdown’s first release on australian label SLICE records. wading on the edge of slow erosion, the music (composed of textured synths, pierced beats, effected guitar and blatant melodies) pushes towards an immersive sonic landscape. file next to: daphne oram, brian eno, merzbow, mouse on mars, underworld.